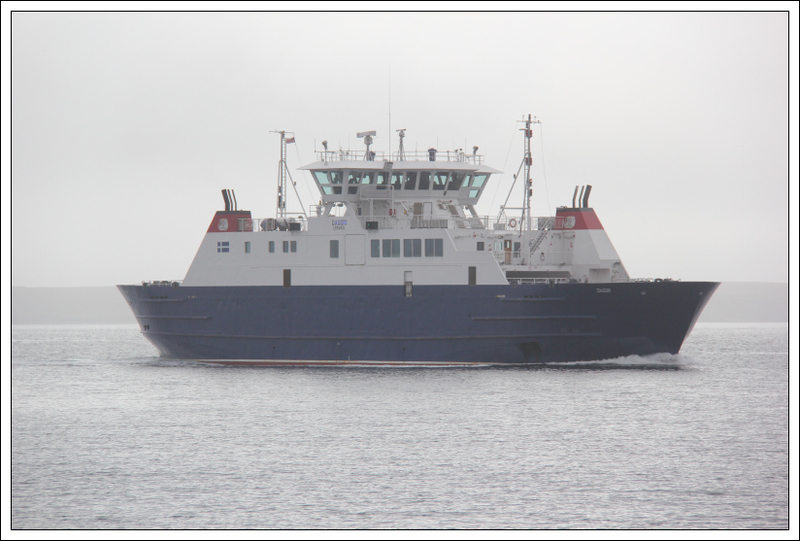 We set off this morning to catch two ferries - the first ferry from Mainland Shetland to Yell and the second ferry from Yell to Fetlar. 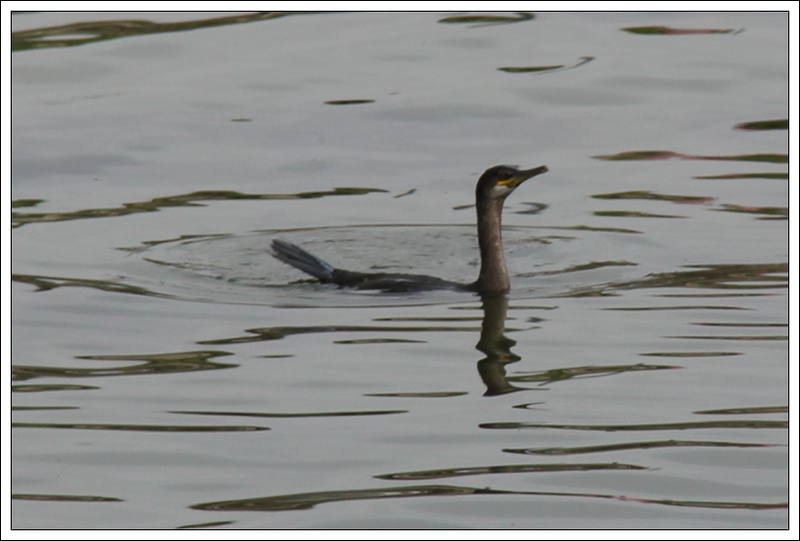 While waiting for the ferry from Mainland Shetland to Yell, we watched a lone cormorant diving near the pier. 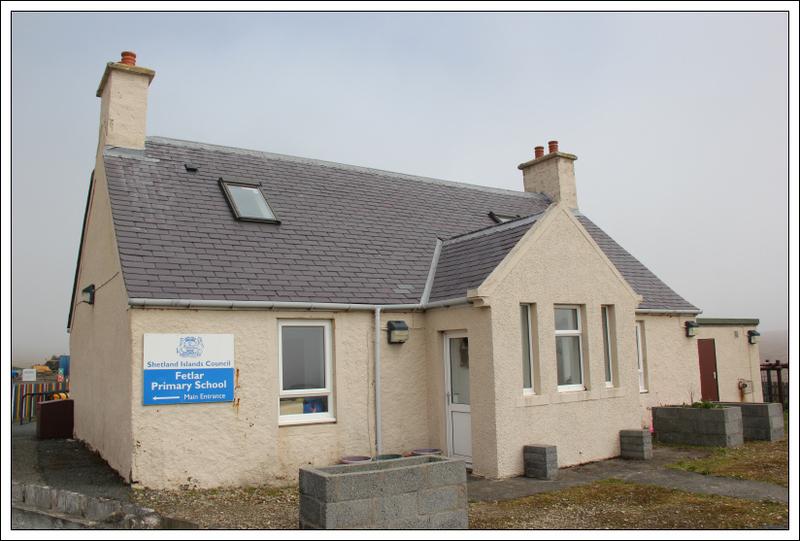 On eventually arriving in Fetlar, we drove to and parked beside Fetlar Primary School. From the school, we had to take a short detour around some building works. 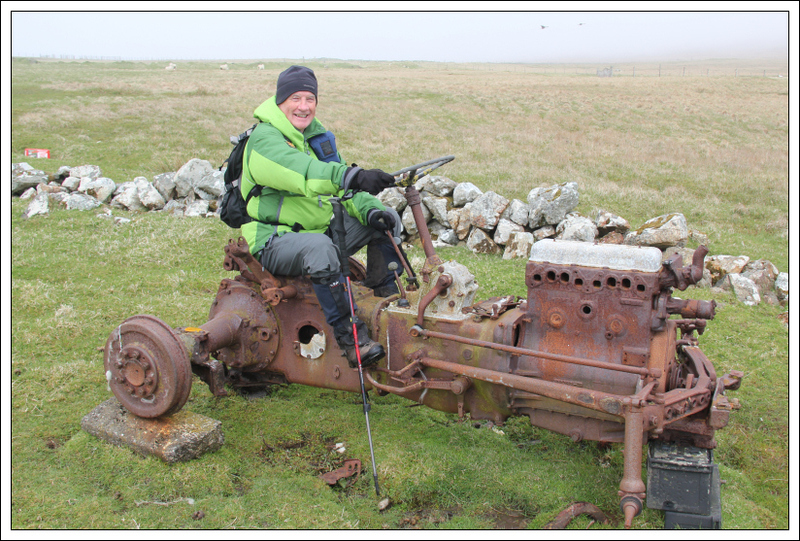 A short distance beyond the building works, Derrick had a wee ride on a tractor . 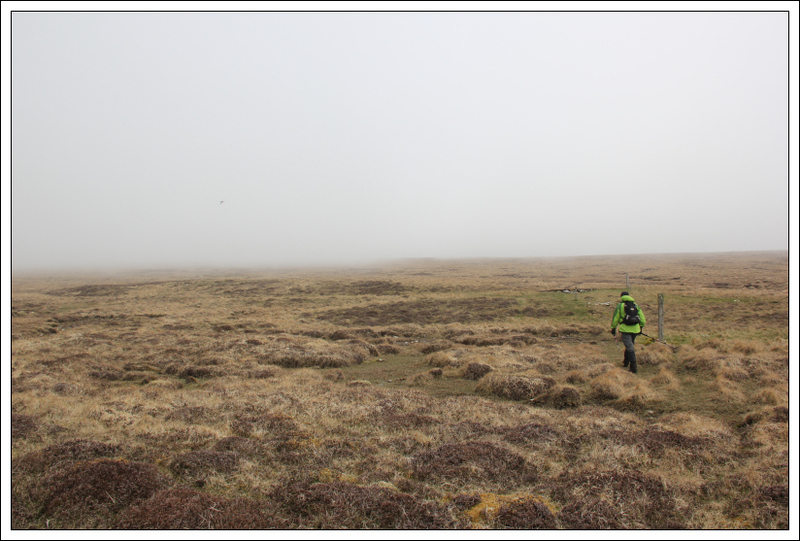 After climbing over two barbed-wire fences, we began our ascent of Vord Hill heading towards Rooin. 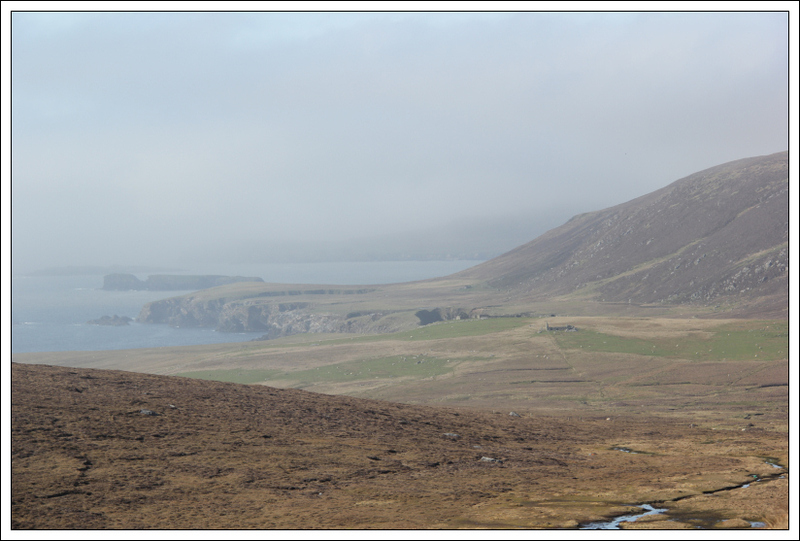 During the ascent we passed countless birds including Greylag Geese and dozens of Great Skua. 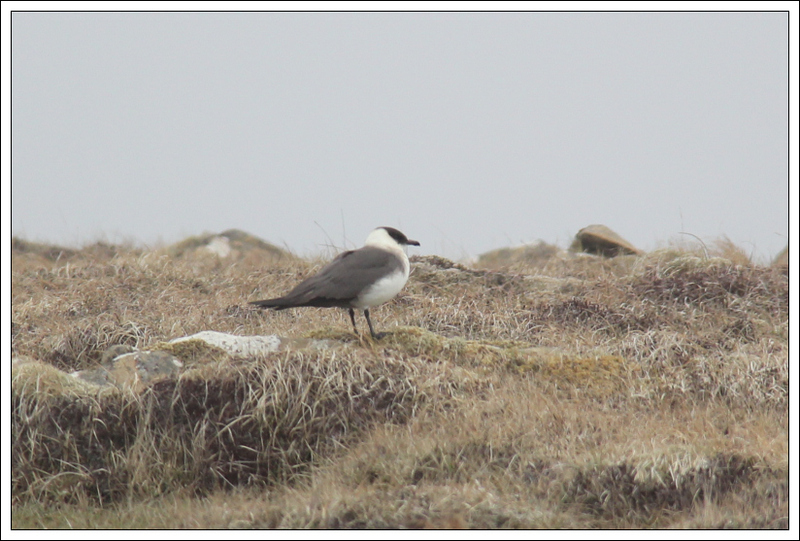 In almost every direction we looked, we could see Great Skua standing on the ground. 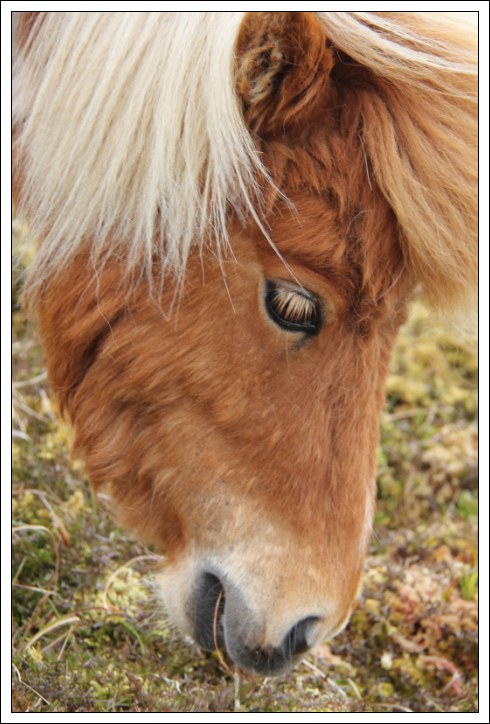 As we gained height we also saw a bird that I hadn’t seen previously. 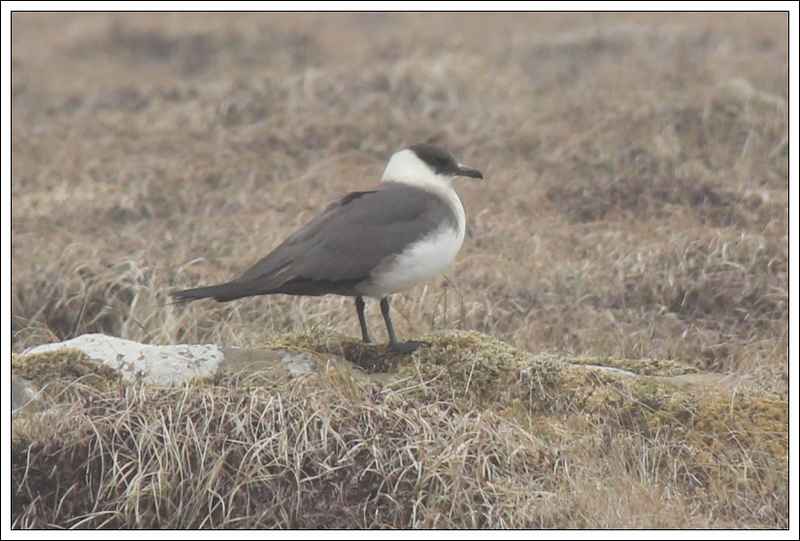 I believe it is an Arctic Skua. 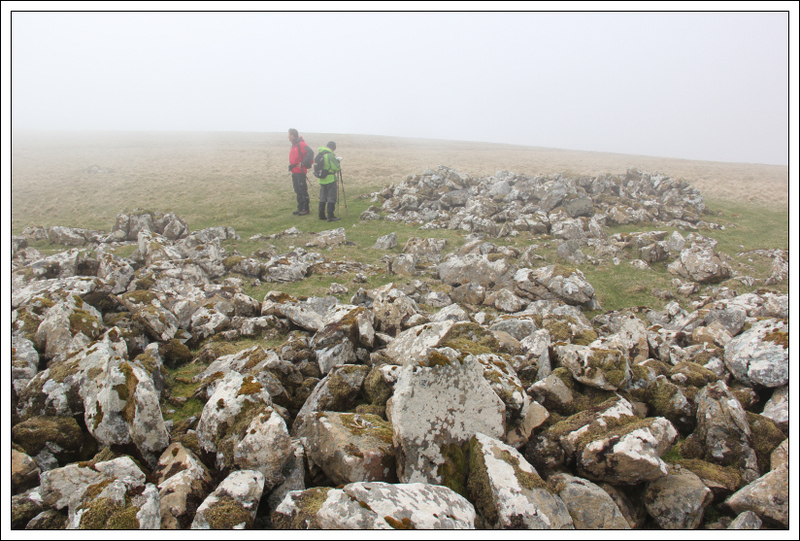 On reaching the wide South-East ridge, we continued on towards the summit of Vord Hill. The cloud was disappointingly low, again! 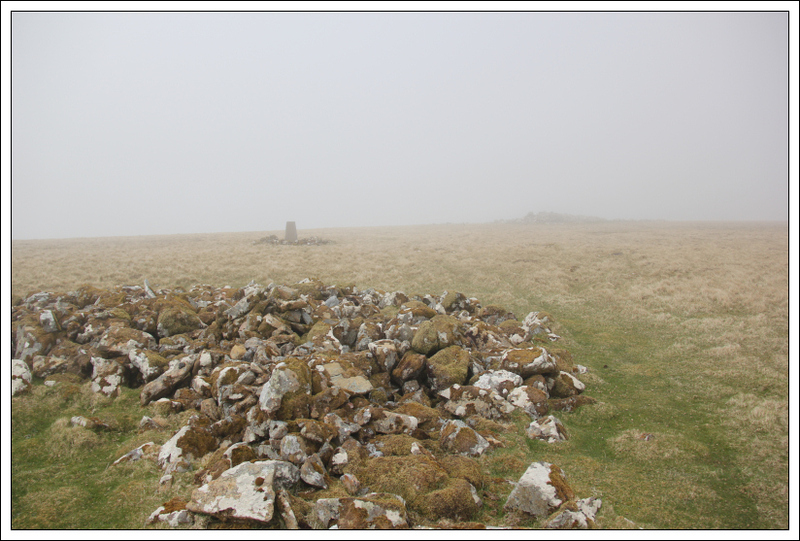 At the summit area, we visited the summit cairn, the trig point and two very large chambered cairns. 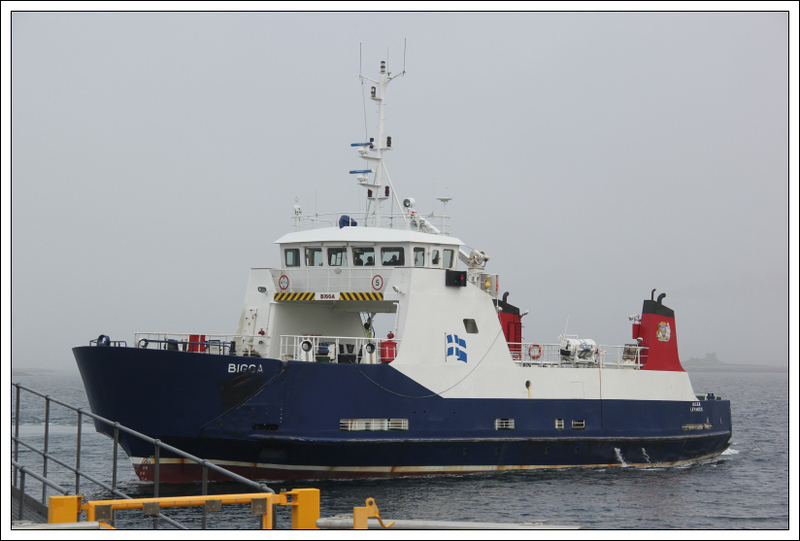 As we had plenty time before catching our next ferry, we opted to return via Stackaberg. 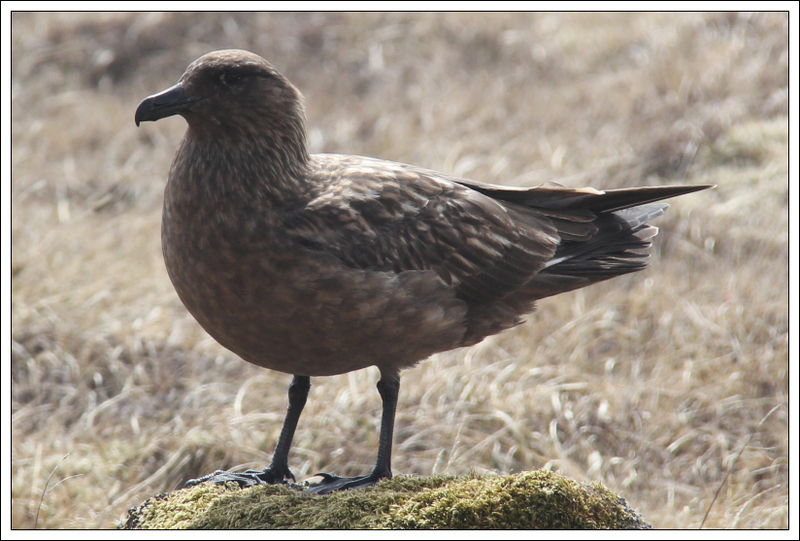 During the descent, I decided to see how close I could get to a Great Skua before it flew off. I got to within about ten feet of it. 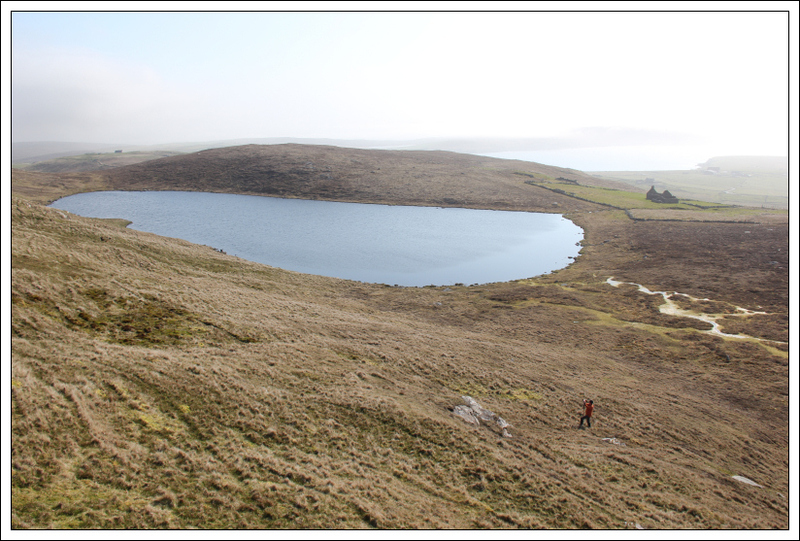 From Stackaberg, we made our way down towards Skutes Water. 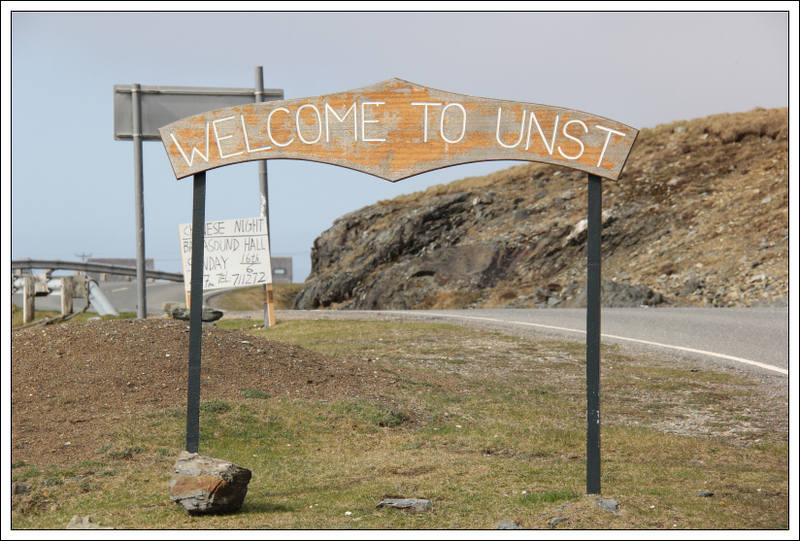 There were three divers in Skutes Water which were unfortunately quite distant. 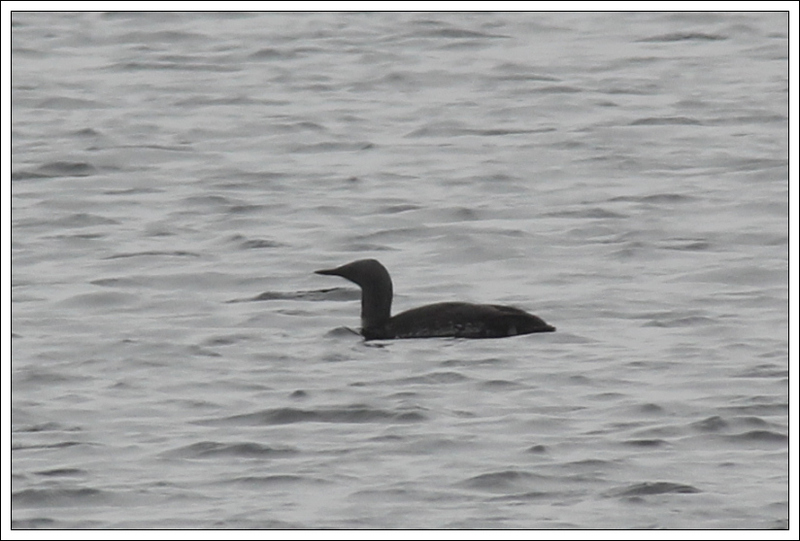 I think they were Red-throated Divers. 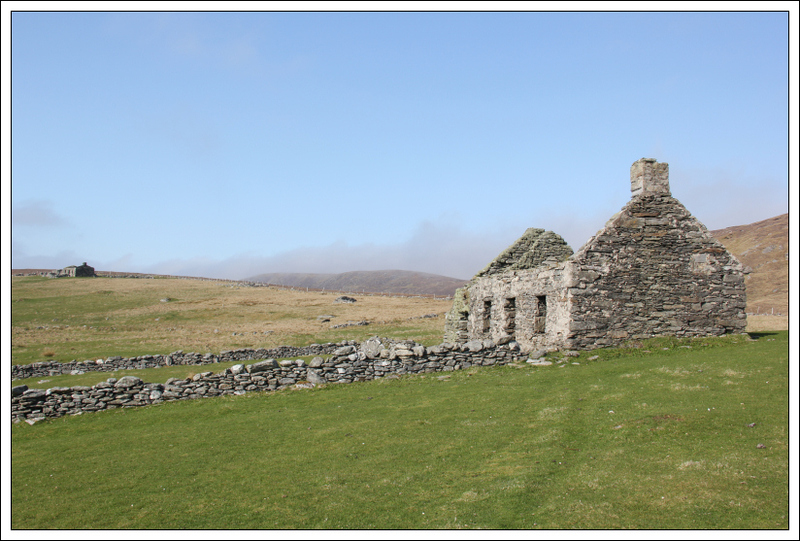 On returning to the car, we drove back to Hamars Ness to catch the ferry from Fetlar to Unst. 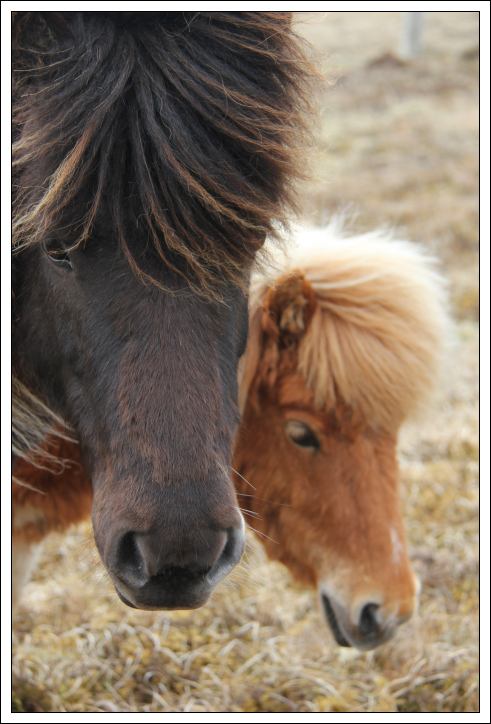 Near Tower Brough, we stopped to take some photos of wild Shetland ponies. 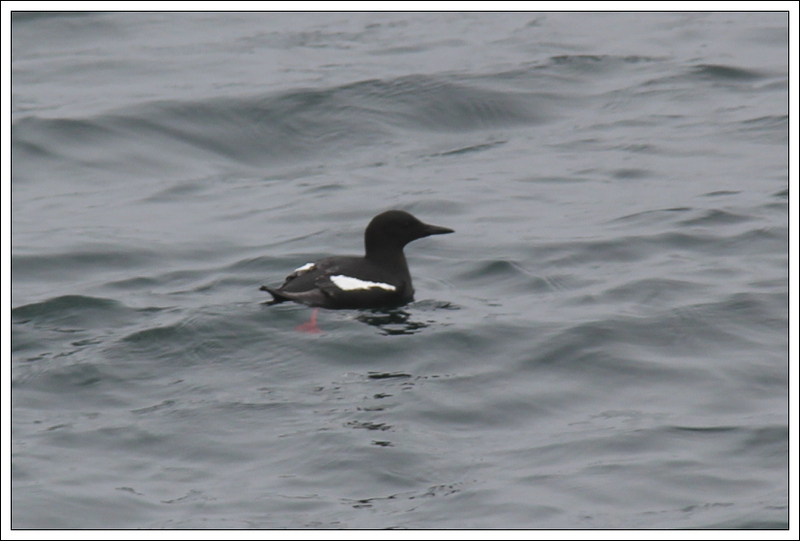 While waiting for the ferry, I took a photograph of a Black Guillemot. 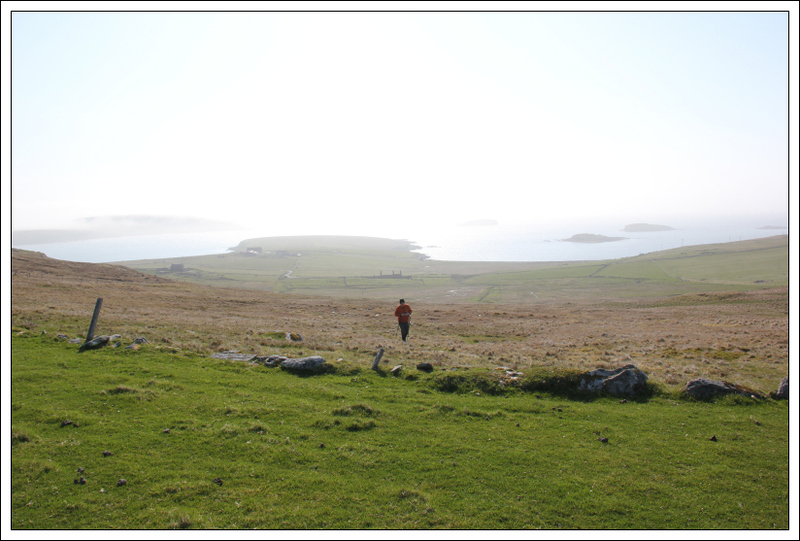 The crossing from Fetlar to Unst took just over twenty minutes. 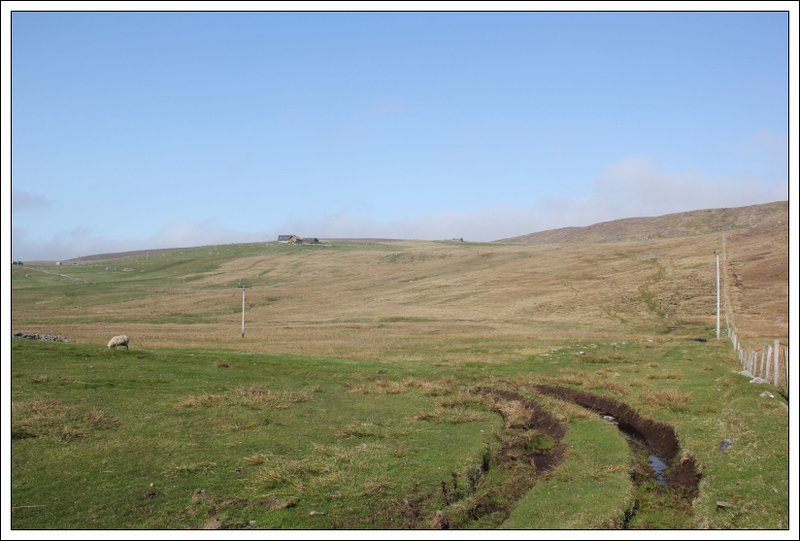 On arriving in Unst, we had several potential starting points in mind for an ascent of Valla Field. 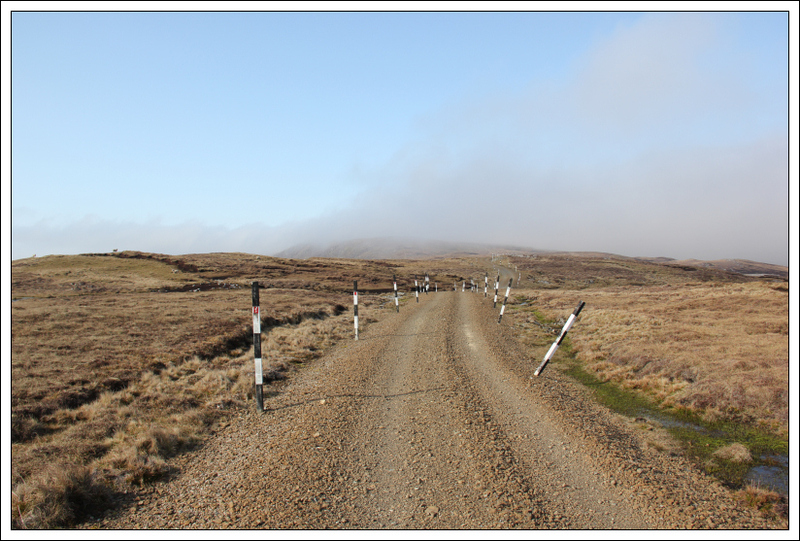 As we drove towards the hill, we could see that East of the hill was covered in clag, while West of the hill had some blue sky. 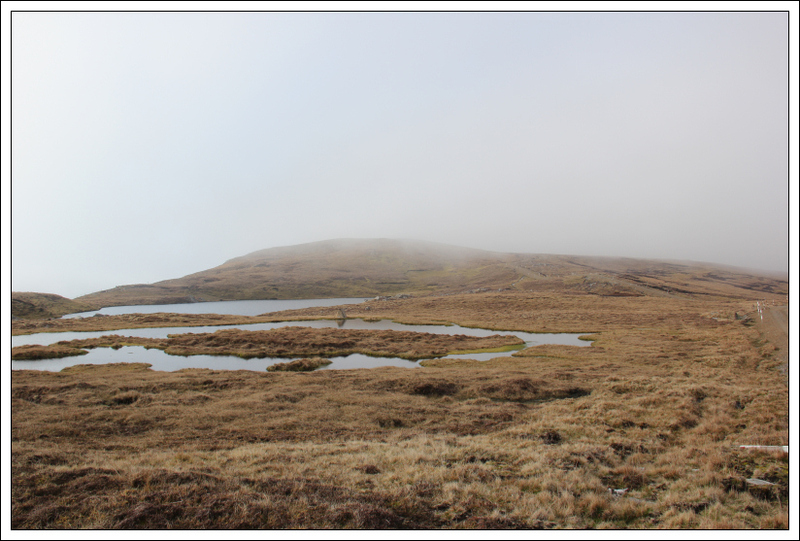 We therefore decided to approach the hill from the West. 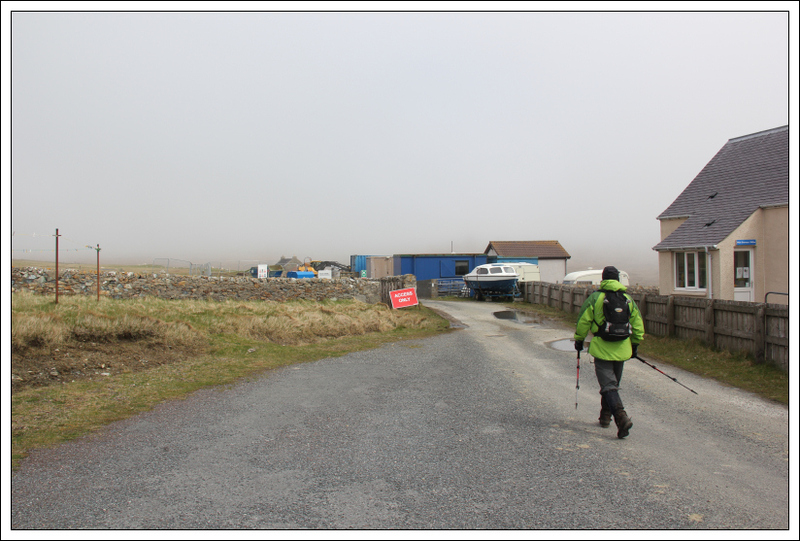 We started our ascent from just South of Westing. It was nice to start our ascent with blue skies and sunshine. 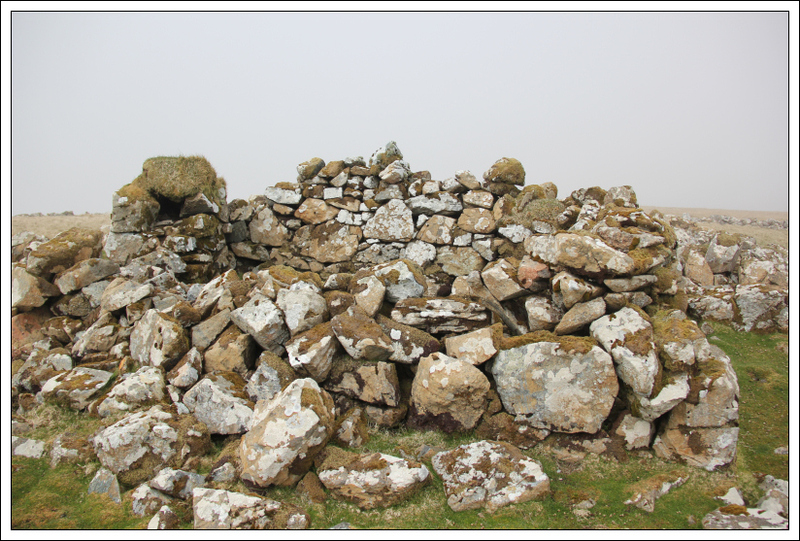 We ascended the grassy slopes towards several ruin houses near Gossa Water. After passing one of the ruins, we skirted round the North end of Gossa Water. 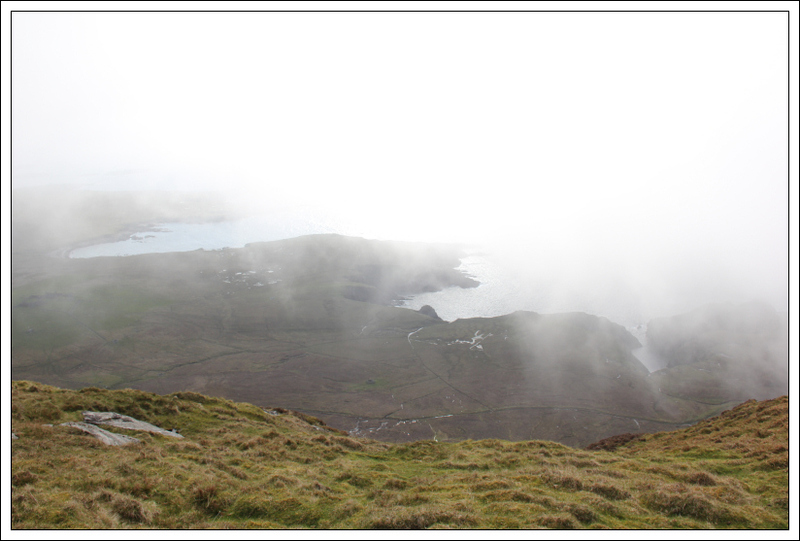 It was nice to get limited views down towards the coast which was better than no views at all. 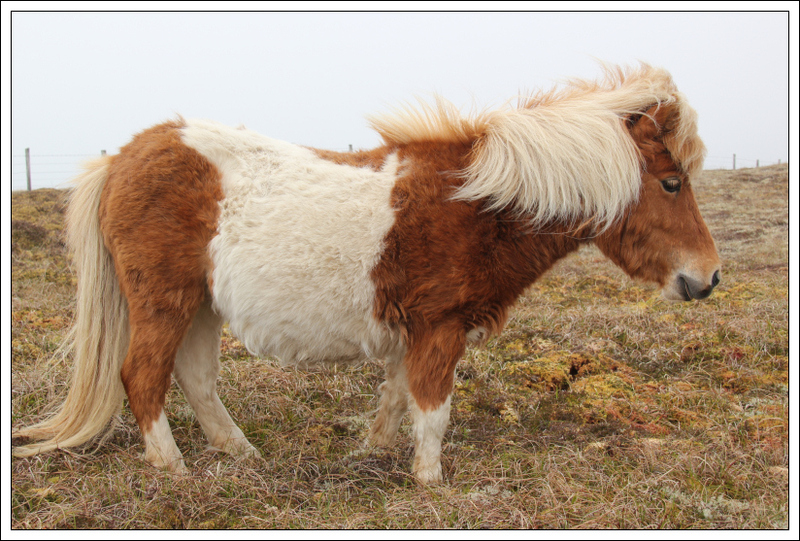 It didn’t take long for us to reach the excellent track leading all the way to the summit of Valla Field. 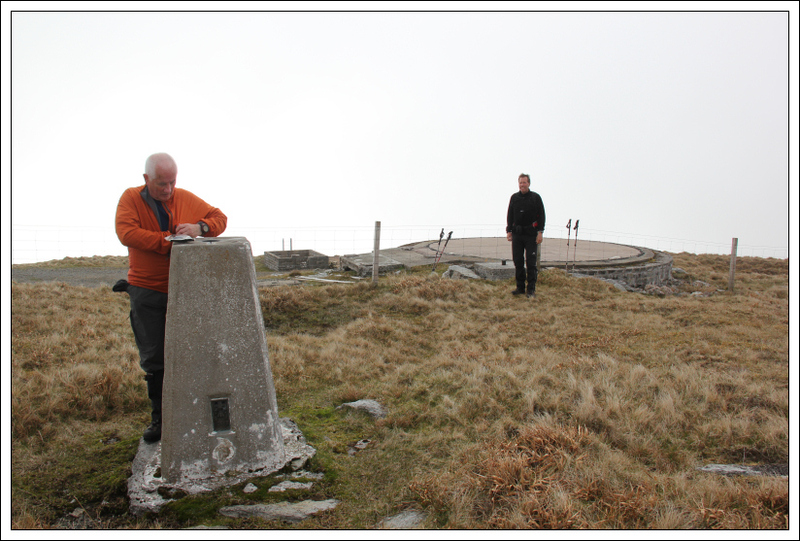 To reach the trig point, which is 2m from the summit, we had to climb over a fence. 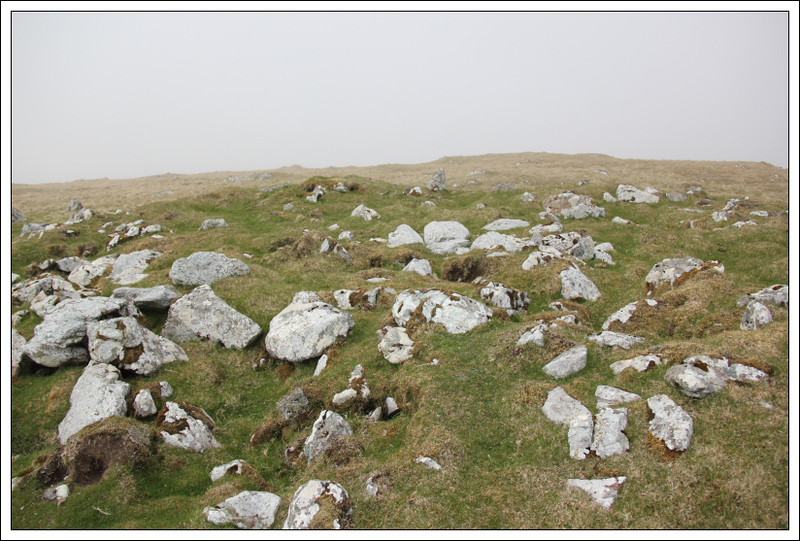 At the summit, there is a circular concrete base for something now no longer there, possibly a transmitter or radar. 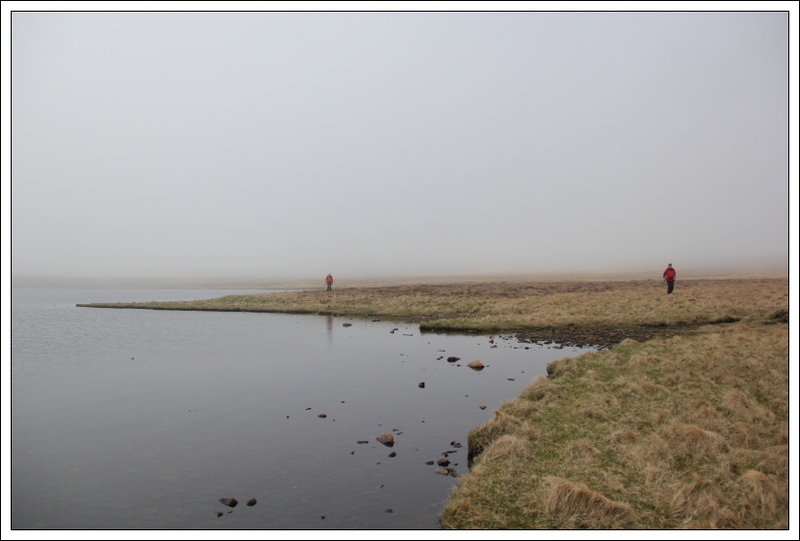 A good day out despite the mist.